 YOU Boston is known for providing at-risk young people with work opportunities, from summer jobs to training to transitional employment. But work is just the beginning. YOU staff are continually encouraging young people to think about the next step in their lives – and for some, that’s college. College is hardly a given for YOU Boston youth, who are typically court-involved or gang-affiliated, reentering the community from incarceration, or seeking refuge from poverty or violence. But in one-on-one sessions, YOU case managers urge them to include education in their goal-setting. Over the past fiscal year, six YOU Boston participants have attended college. For all six, community college proved the best, most affordable option. 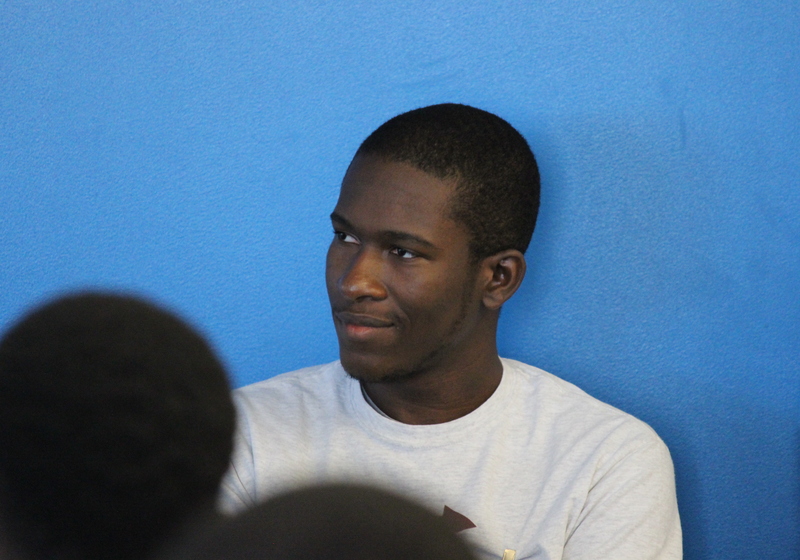 Anderley Fleurimond listens to his fellow speakers at a YOU Boston summer youth employment celebration. You can see that thoughtfulness in Fleurimond’s eyes, which scan the distance as he chooses his words. He’s quick to smile and laugh. But when he came to YOU Boston last year, he was at a particularly vulnerable moment in his life. Fleurimond had just moved from Florida to rejoin his family, who had recently relocated to Mattapan. On his first day settling into his new home, he heard angry shouting erupt among his neighbors. Moments later, gunshots. He had never witnessed gun violence before. Within hours, yet another fight broke out – this time in his building. Bishop Nicolas Homicil from the Voice of the Gospel Tabernacle met Fleurimond and referred him to YOU Boston. Through YOU’s employment program, Fleurimond worked in the church food pantry, planning daily operations and keeping the area clean and up-to-code. He was also paired with his case manager, who with other YOU staff, checks in with him regularly to discuss scheduling, work-school balance, and any immediate needs he might be facing. A computer science student, Fleurimond plans to enter the IT workforce after graduation so he can start saving money for his bachelor’s degree. His goal is to achieve the dream he’s clung to since his childhood in Haiti: Becoming a video game designer. After surviving the environment he was given, he’ll be able to make worlds of his own design.